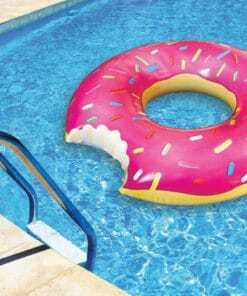 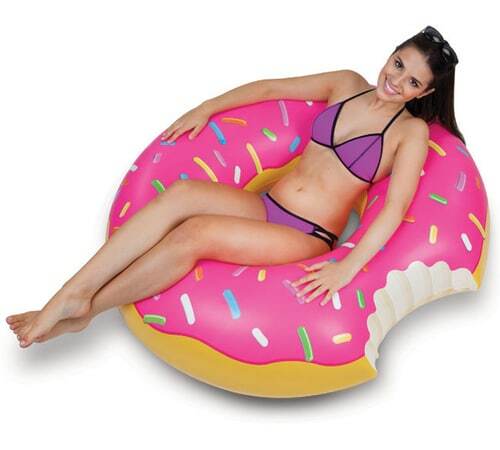 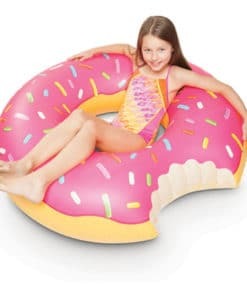 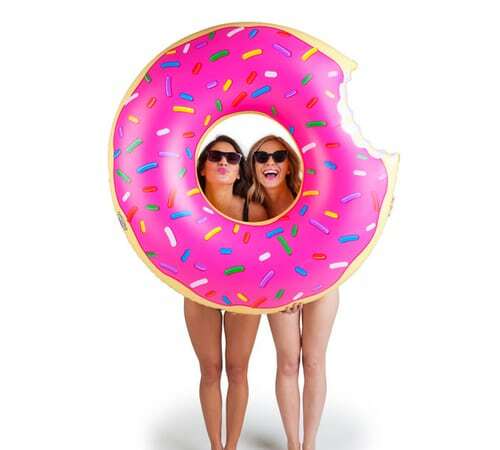 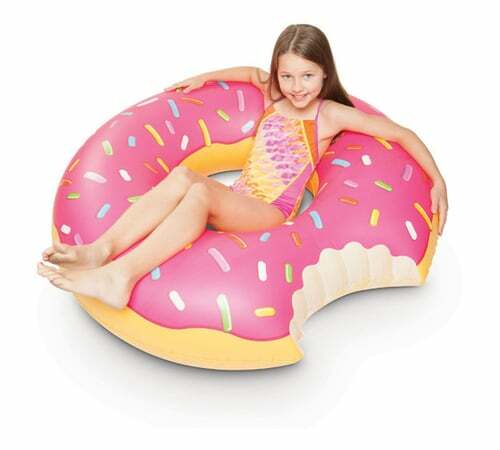 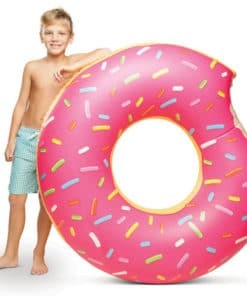 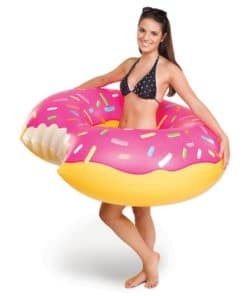 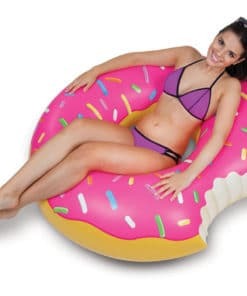 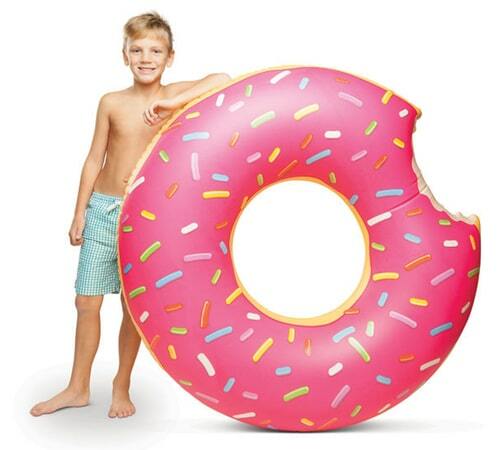 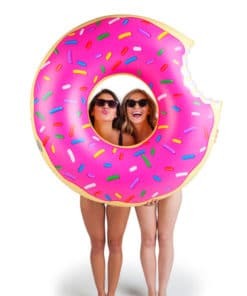 The oh so famous Giant Strawberry Donut Pool Float looks good enough to eat, and in fact, someone took a bite out of our best selling Giant Frosted Strawberry Donut Float. 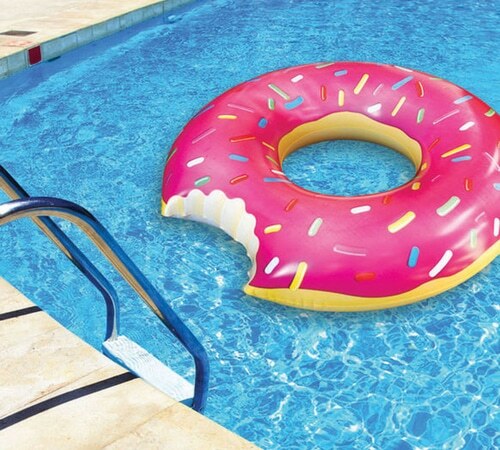 At 1.2m wide, it’s comfy enough for an entire day at the pool or beach—and hysterically fun. 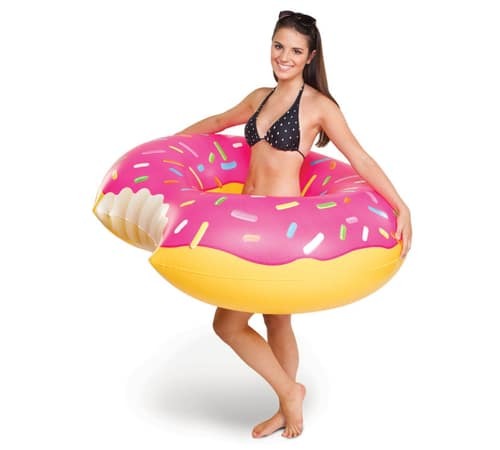 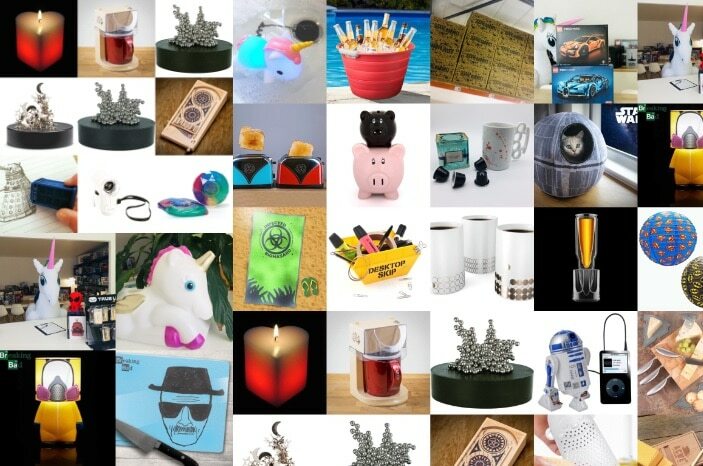 Don’t forget your beach ball,beverage boats, flying food, and beach blankets!